What cars offer the greatest driving experience? Whether you put your pedal to metal at Sandown Raceway in Melbourne, Eastern Creek in Sydney, Queensland Raceway, Brisbane, Norwell on the Gold Coast, or a host of other fast-track, racing circuit destinations throughout Australia, Adrenaline can provide the perfect package in a smorgasbord of super-powered V8 driving experiences. The inveterate speed demon can choose from any number of hot laps, from four to nine, in combo packages to delight and ignite the speediest thrill seekers. 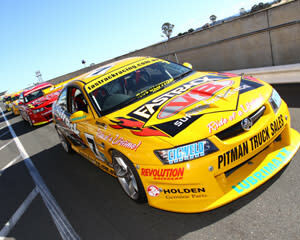 The V8 Drive and Hot Laps (Front Seat Exclusive) Seven-Lap Combo at Sandown allows you to take the wheel for four hot laps and be driven by an expert for three laps in the most powerful 450Hp V8 ever made. 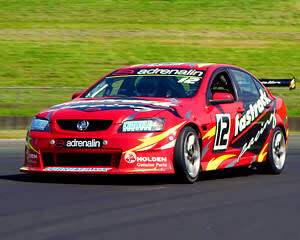 Just a couple the awe-inspiring V8 Supercar fleet offered by Adrenaline include the V8 race-prepared Holden Commodore or Ford Falcon. 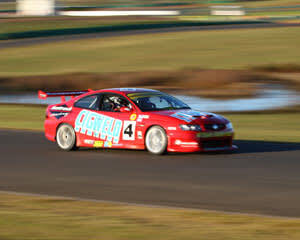 Importantly, they also look the part with V8 Supercar racing wheels, slicks, racing suspension and brakes. 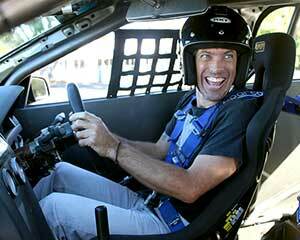 What's it really like to drive a V8 Supercar? Racing drivers with a passion for hot-lap action will never forget the feeling of driving an Adrenaline-charged V8 Supercar. Rip-roaring speed, superb acceleration and control like never before, these custom racing cars are not for the everyday driver, nor the fainthearted. Nothing shakes the body nor stirs the soul like the roar of a V8 in a hot-lap session ensconced inside a six-speed V8 Commodore or Monaro. The noise, speed, braking action and cornering grip can only be fully appreciated inside one of these customised racing cars. 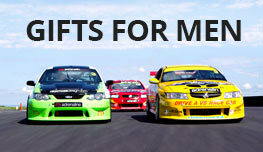 Experience the thrill of being behind the wheel of a V8 Supercar, the likes of which are the makings of V8 champions. These customised machines feature Supercar six-pot brakes, racing slicks, Bilstein suspension and racing gearbox handles, just like a bonafide V8 Supercar. 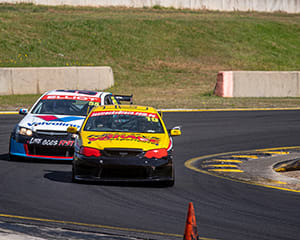 Just when it feels like you’ve peaked at your Mark Skaife performance-driving best, a trained racing instructor will take control of the wheel for the remaining hot laps of your V8 driving package. This unforgettable experience puts the concept of speed into a whole new dimension and is designed to highlight the full-throttle capabilities of these incomparable V8 Supercars. 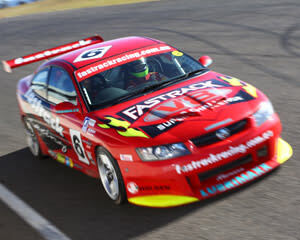 The V8 Race Car Ride (Front Seat) at Motorsport Park in Eastern Creek is the number one V8 race-car-ride experience in Australia. 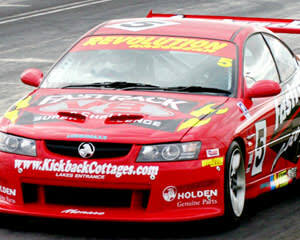 It features G-force excitement of three of the hottest laps on record inside a six-speed V8 Commodore. Be prepared to experience speeds of up to 200km/h, with high-impact cornering and braking manoeuvres on a challenging circuit that has to be experienced to be believed. 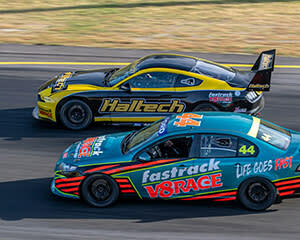 When in Brisbane, the V8 Race Car Ride, Six Laps Holden or Ford (Front Seat) package at Queensland Raceway is the number one V8 race-car experience in the Sunshine State. 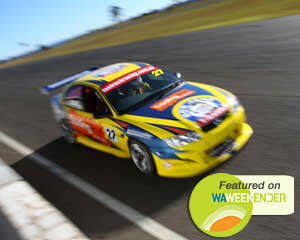 Adrenaline’s package offers six passenger laps of a race-ready Ford or Holden V8 Supercar with a pro driver behind the wheel. You’ll not only receive the thrill of a lifetime, but also certification and photo to prove that you lived in the moment. 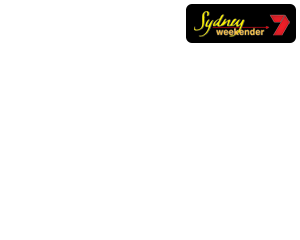 What’s more, spectators are encouraged, so bring along the family and all your friends to make a memorable day out of this super-powered V8 Supercar experience. Do you need a driving license for a driving experience? If you yearn to get behind the wheel of a V8 Supercar and live first hand your own hot-lap action, a driver’s license is required. Adrenaline provide the expert training and pro instructors to help you maximise your full potential and gain the most from these unforgettable V8 driving experiences. 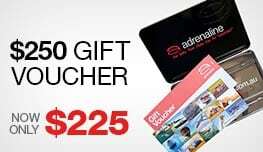 Why not give the rev-head you love best a gift voucher from Adrenaline to live out any number of these V8 Supercar dreams? All vouchers are valid for three years and can be emailed instantly or express delivered to their door.